Open the Watch app on your iPhone, then tap 'Notifications'. 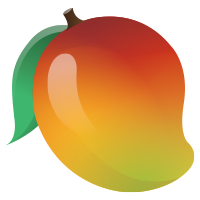 Scroll to find the Mango Health app and tap to select it. On the next screen tap 'Mirror iPhone alerts' to toggle it on or off, according to your preference.